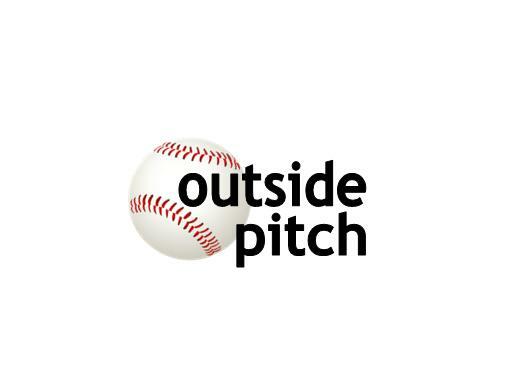 OutsidePitch.com is a fantastic brandable domain name that also is a well-known baseball term. Name your branding or sports agency, training facilty or even an app. Own OutsidePitch.com today!